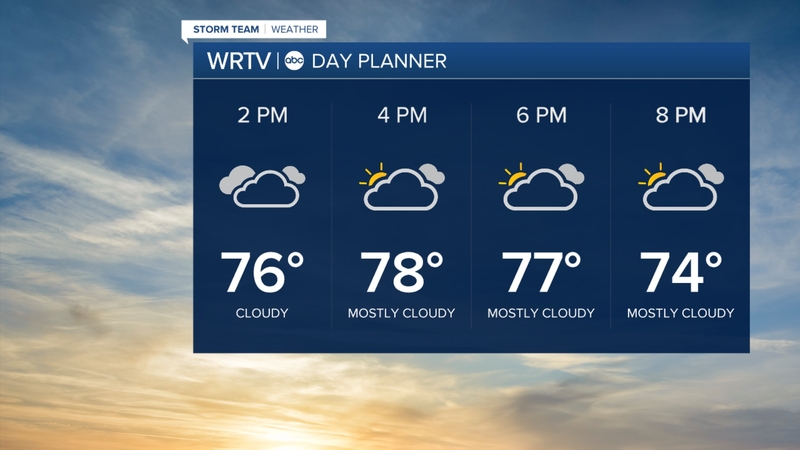 Stay up to date with your local and national news, sports with Sam Simmermaker, and frequent weather forecasts from the RTV6 Storm Team Weather Center. 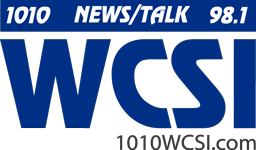 You’ll also hear the latest Social Security News and and Information, This Day in History. 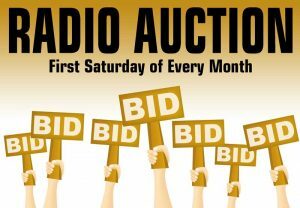 The first Saturday of each month it’s the Radio Auction with your chance to bid on dining, shopping, overnight stays, and other useful services and save money.